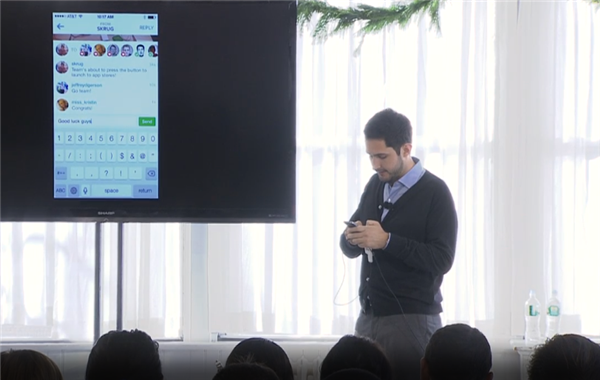 In an anticipated move, and coincindentally just in time before the holidays, Instagram CEO Kevin Systrom today in New York unveiled Instagram Direct. The new feature allows Instagram users to send private messages to up to 15 people. Instagram had invited reporters to its mystery press events via physical Instagram canvases. There had been a lot chatter about what the event would entail, but with Facebook's recently rejected takeover bid for that other photo-sharing app, Snapchat, it was 99% sure the announcement would pertain to direct messaging. 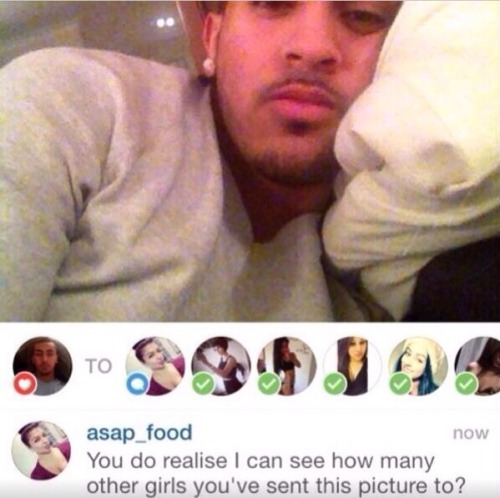 Instagram Direct allows people you follow to send you messages. Messages from people (or brands) you don't follow appear as 'pending requests'. You can only reply to messages with a new photo or video. The update also includes group conversations. Uncensored photos sent via the new feature will not be monitored. As long as no one reports you, that is. If you can't buy 'em, copy 'em, Facebook, Instagram's parent company, must have thought. Overall, this is a well-timed and possibly rewarding move by Instagram. I just started messing around with Instagram Direct for an hour or so, but at first glance it all seems very intuitive, easy-to-use and fun, which is what made Instagram so big in the first place. Update: It didn't take long for this Donkey to get caught. Nice one, creeper!